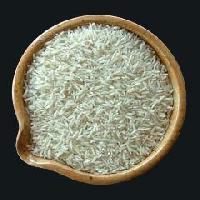 We are one of the leading Manufacturers, Exporters and Suppliers of Non Basmati Rice in the market. Our Non Basmati Rice is organically produced and has a rich taste and refreshing aroma. Non Basmati Rice that we provide is rich in natural minerals like carbohydrates, proteins, etc. We have proper warehousing and packaging facilities for Non Basmati Rice that make us a competitive supplier in the market.